Nokia expects Brazil to keep on moving up the ranking of its biggest markets, Bloomberg reported today. The country already became the Finnish mobile phone maker’s sixth biggest market, this year, climbing three positions. Although Brazil has been less affected by the crisis, Nokia doesn’t expect the country to be fully spared, as it’s “not isolated” from the economic turmoil in Europe and in the US. Inflation could also become a concern, and in this context “the Brazilian retail market isnʼt so optimistic for Christmas,” said Narcizo. As a matter of fact, Nokiaʼs sales in Latin America declined 6.8% to 531 million euros in the third quarter, according to the company (see our post about Nokia’s Q3 results). Still, this fall is much more limited than in Europe, and Nokia is putting big hopes in the market. 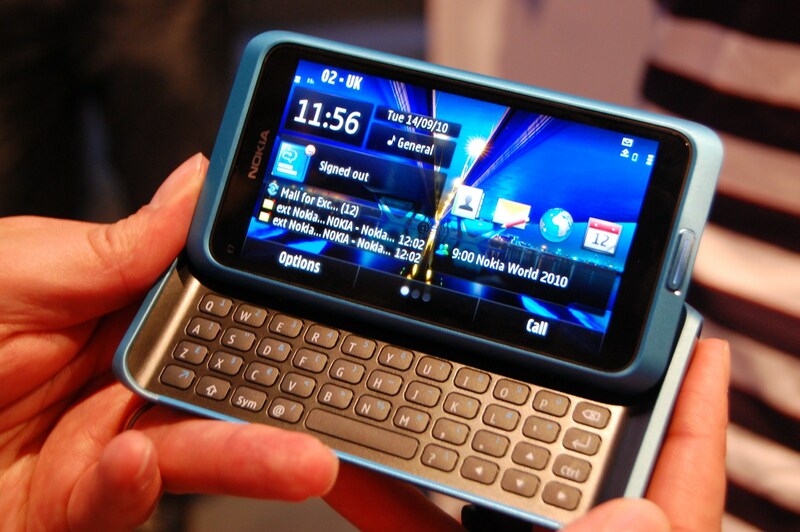 Nokia had sales of 1.51 billion euros ($2.05 billion) in Brazil in 2010. Sales increased in the first half of 2011 and should be the same as in 2010 during the second half of the year, according to the company’s forecast. Brazil’s mobile market is huge – the country has more cell phones than inhabitants. It is also growing fast and Internet-connected phones are increasingly common. Millions of Brazilians have recently joined the ‘new middle class’, whose emergence is disrupting the country. Still, Apple products remain a luxury in Brazil, which represents an opportunity for a company like Nokia. Beyond Brazil, emerging markets have become more and more of a priority for Nokia, which recently released a new phone line to cater to this audience (see our post ‘Nokia introduces Asha, a new line of aspirational phones for emerging markets‘). Do you think BRICs can help Nokia get back on track? Let us know in the comments.